There are many different styles of wedding photography. One style may suit a certain couple, while another style will suit others. It's important that you understand this so you can pick the wedding photographer who will best suit you. I provide a documentary style of wedding photography. This is also often referred to as photojournalism or reportage photography. This style means, in my eyes, that YOUR wedding day is about the BOTH OF YOU; the way it should be. I am there to simply photograph your day. To record the story that you are telling. I like to be mostly subtle, unnoticed and unobtrusive. My job, I believe, is to be invisible. I want to capture photographs honestly and naturally with real and genuine pictures of brides, grooms and guests smiling, hugging, crying and laughing together. As a documentary wedding photographer, I am simply telling your wedding story through pictures. 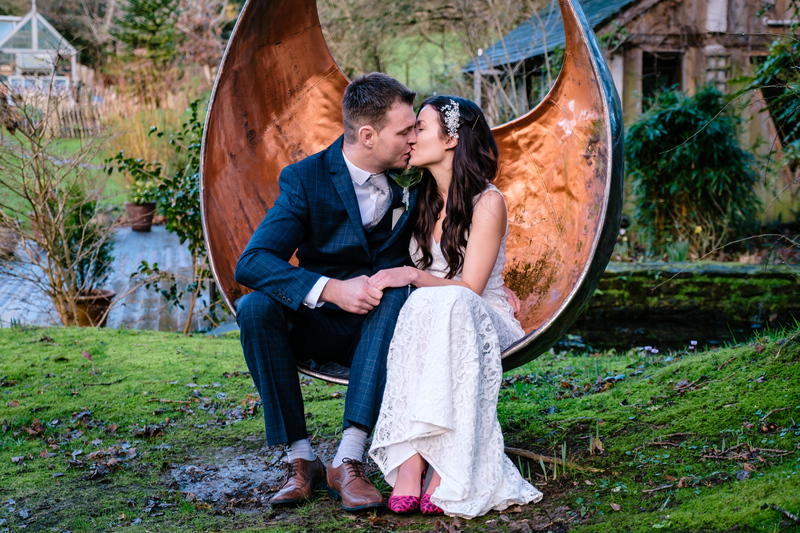 A great chance to get some posed images of you, the happy newlyweds, in the scenic setting of your venues. - The 'Group Shots', sometimes called 'the Formals'. I include a few group shots with my packages. What I find is that it takes a long time to gather your guests up, to pose them, to take photos, to gather guests again, to pose them again, to take photos again and again, over and over. It annoys guests who would rather drink and chat, and distracts far to much from the natural story of your day. It is, however, an important part of the day which is why I include a few of them. Remember, the story of your day is what I am capturing. I want to do that in a way where I don't affect it, I just document the natural elements of it. - A photographer bossing you around. - Wasting your day with loads of posed photos. - Spending more time with the photographer than your family and friends. - To enjoy the company of your family and friends. - To experience your one and only special day in a fun, relaxed, joyful manner. 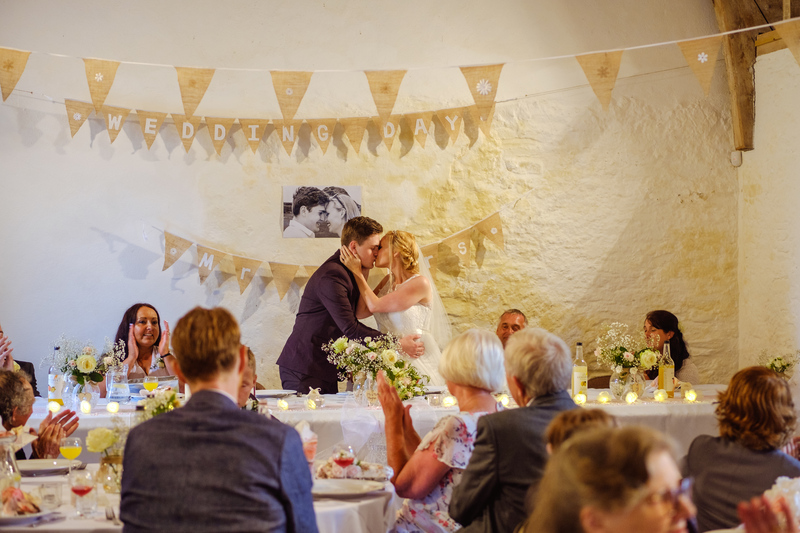 - To take delight in all of your expensive elements like your venue, decorations, food, drink and everything that you have spent weeks, months and years planning. Things that you only get to enjoy for one day, once in your whole life. 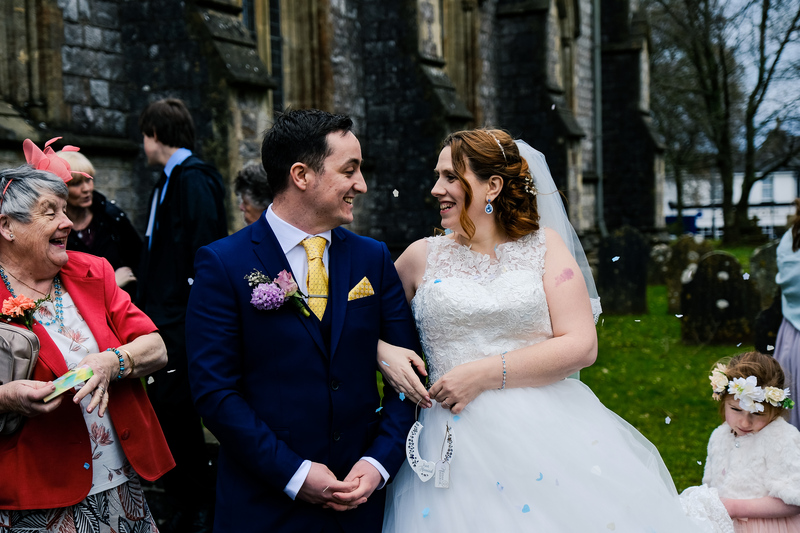 - To receive after your wedding day, beautiful photographs that, for the most part, you didn't even realise were being taken. Photos with gorgeous, unique and unposed emotion. 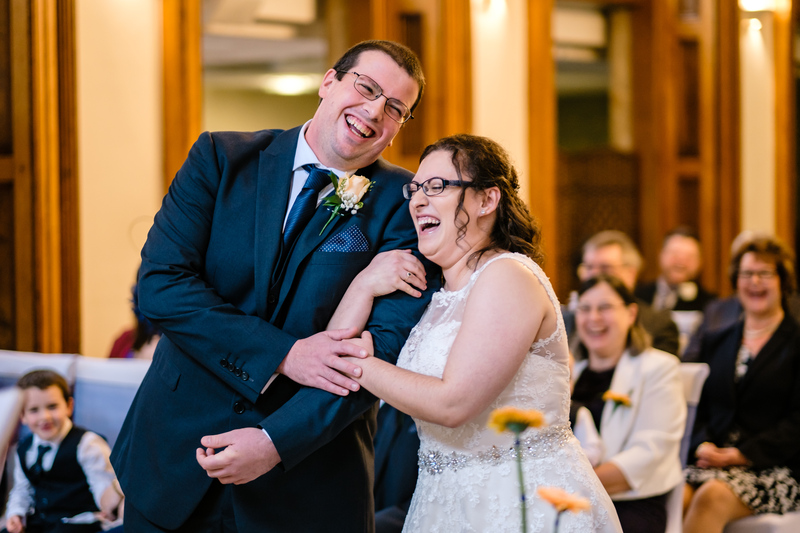 You and your guests captured smiling, laughing, hugging, chatting and embroiled with the brilliance of your day. - Photographs that capture every aspect of your day. From characteristics such as table decorations, wedding dress details, outside/inside ceremony and reception venues, wedding ring particulars, make-up being applied, first kiss, confetti, special cars and transportation, speeches, cake cutting, first dance and everything that creates your wedding day. You only get 1 wedding day, I don't want you to spend it with your wedding photographer. I want you to enjoy it with your family, friends and guests; all of whom are there solely for you. That only happens once in your life. That's your wedding day. To summarise, my documentary wedding photography style is to fit in with your day. I am unobtrusive and subtle. I will filter around you and your guests, sometimes with a long lens to photograph from far away, sometimes with wider lenses to get in amongst the action, whilst remaining as invisible as possible. I want to capture genuine moments. Most importantly, I want you to fully enjoy your one and only wedding day. To see the Wedding Photography Packages I offer, just click here.